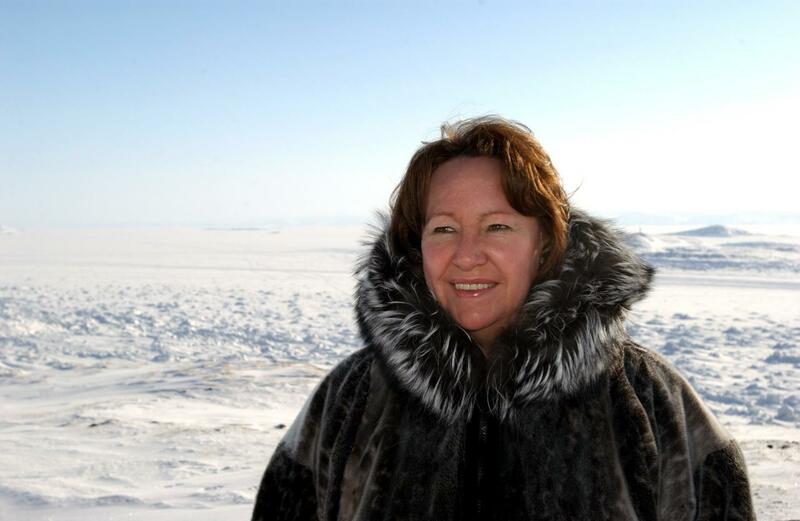 Sheila Watt-Cloutier currently resides in Iqaluit, Nunavut. She was born in Kuujjuaq, Nunavik (northern Quebec), and was raised traditionally in her early years before attending school in southern Canada and in Churchill, Manitoba. 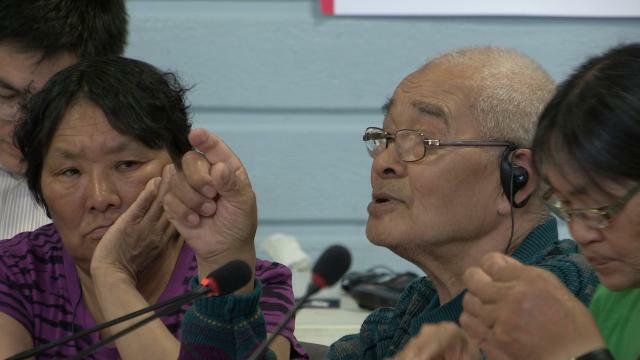 She is the past Chair of Inuit Circumpolar Council (ICC), the organization that represents internationally the 155,000 Inuit of Canada, Greenland, Alaska, and Chukotka in the Far East of the Federation of Russia. Dealing with youth issues holistically is important for Ms. Watt-Cloutier. 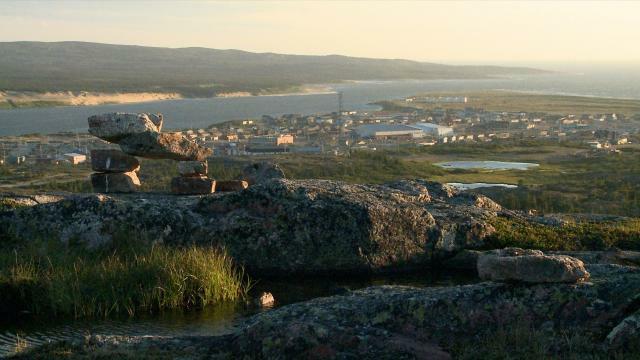 She contributed significantly to "Silatunirmut: The Pathway to Wisdom," the 1992 report of the review of educational programming in Nunavik, and she co-wrote, produced and co-directed the youth awareness video "Capturing Spirit: The Inuit Journey." 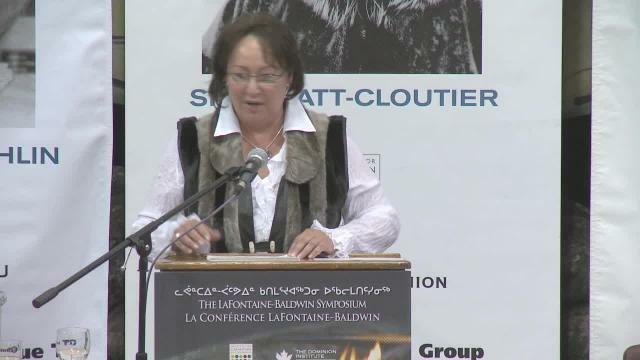 Ms. Watt-Cloutier was a political spokesperson for Inuit for over a decade. From 1995 to 1998, she was Corporate Secretary of Makivik Corporation, set-up under the 1975 James Bay and Northern Quebec Land Claims Agreement. 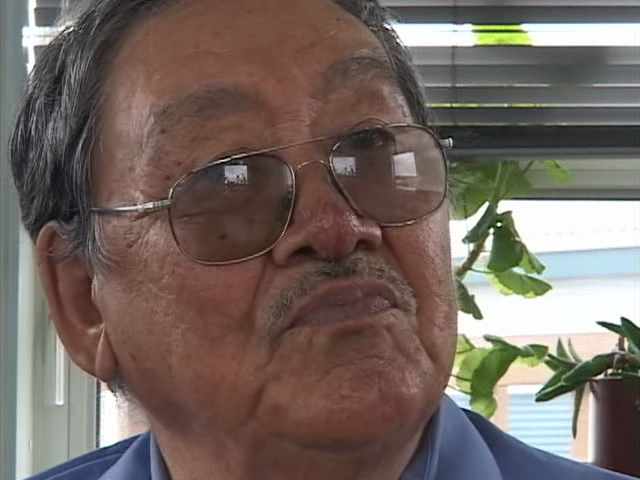 Defending the rights of Inuit has been at the forefront of Ms. Watt-Cloutier’s mandate since her election as President of ICC Canada in 1995 and re-election in 1998. 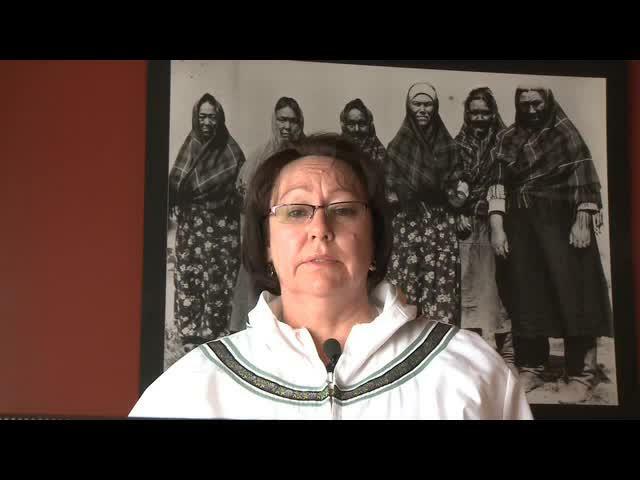 Ms. Watt-Cloutier was instrumental as a spokesperson for a coalition of northern Indigenous Peoples in the global negotiations that led to the 2001 Stockholm Convention banning the generation and use of persistent organic pollutants (POPs) that contaminate the arctic food web. In 2002, Ms. Watt-Cloutier was elected international Chair of ICC. She contributed markedly to ICC Canada's Institution-Building for Northern Russian Indigenous Peoples' Project, which focused on economic development and training in remote northern communities. 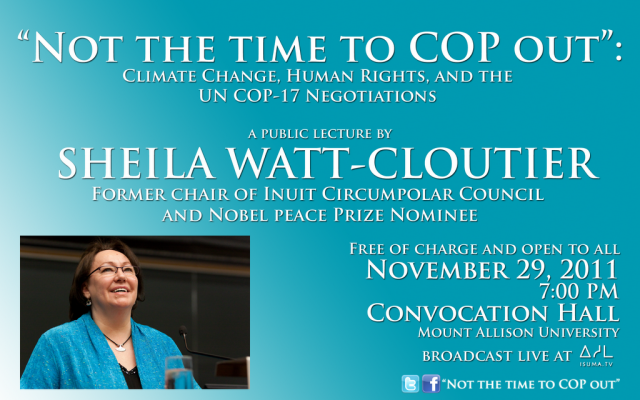 During the past several years, Ms. Watt-Cloutier has alerted the world that Inuit will not become a footnote to the onslaught of globalization by working through the Inter-American Commission on Human Rights to defend Inuit human rights against the impacts of climate change. 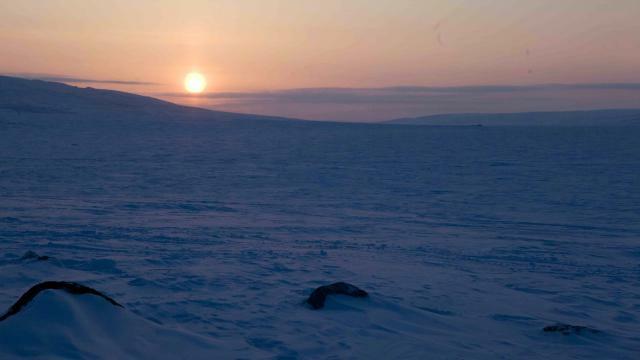 On December 7, 2005, she filed a climate change-related petition with to the Commission as an urgent message from the Inuit “sentinels” to the rest of the world on global warming’s already dangerous impacts (1). Most recently, on March 1, 2007, she testified before the Commission during their extraordinary first hearing on the links between climate change and human rights (2).